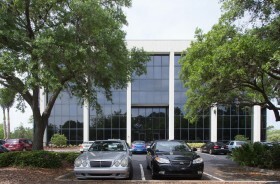 With its convenient location, professional layout, high end amenities and affordability, Executive Center Suites is helping businesses grow in Tampa Bay. ECS is leading the way for a new more sophisticated approach to the Executive Suites industry with affordable solutions and strategic relationships for our clients. Virtual Office solutions are perfect if you are looking to set up a company, or are working from home, or just traveling into town and need a professional fully equipped setting. 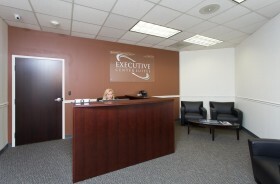 You can be sure that you will never miss a call with all of your phone calls professionally answered by our ECS staff. With your professional business address without an office, a virtual package is a great solution for a new business. You can use your virtual address as your registered business address on paperwork, on your business cards and website. Use our ECS address as your business address for incoming mail handling, mail forwarding, and storage services. 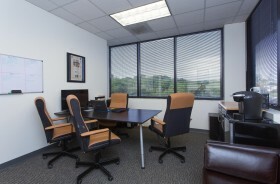 As part of the Virtual Office you will be allocated a dedicated business line. You are free to tailor how our staff answers and processes your calls in different situations. We can forward you the call, and send the caller to voicemail. Also, you can utilize our local fax number as well. Executive Center Suites will provide you with the access to the ultimate professional environment to enhance your corporate image. 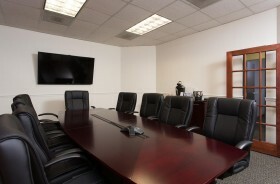 State of the art facilities including a professional welcome from our receptionist, fully equipped board room, conference phones, internet connection, video conferencing, whiteboards, large screen TV, and wireless adapters for presentations.